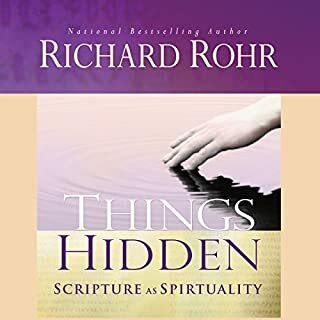 This book is a must for those who are in the journey of self discovery and mature Christianity. 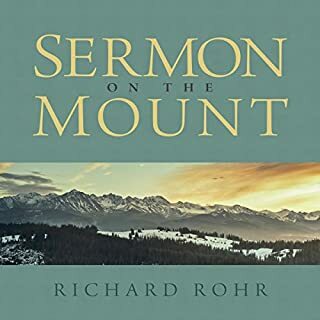 This companion audio program - created to be equally rewarding as a stand-alone guide - gives listeners an immersive resource to learn contemplative prayer, step by step and in the moment. 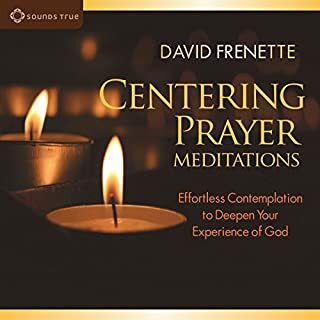 With clarity and compassionate presence, Frenette explains the essential principles of this contemplative practice for both new and seasoned practitioners, and then guides us experientially through core prayers and meditations. This is one of those books that you want to keep close to read and read again because of the contents. It gives you real practical time of centering prayer accompanied with recommendations to keep going deep in your spiritual growth. The contents of the book are amazing and it is full of good recommendations. However, it only covers the very basics on prayer and meditation. It is a short book with great content. I am going to buy the workshop to see if there I can find the daily exercises and meditations. They are not included in this book. Thoughful and sincere, powerful and moving! 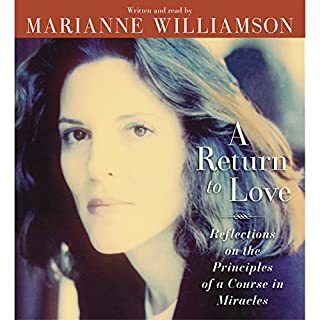 If you really want to know what is the way for a TRUE relationship with God through Jesus Christ and in the company of the Holy Spirit read this magnificent book.